Here's where you can shop, dine, and more! Shanghai may not be what one would automatically have in mind for a vacay destination compared to, say, Japan, South Korea, Bali, or Taiwan. But make no mistake—this vibrant hub is a place you shouldn't miss out on if you're looking for a new place to discover. The city is at the heart of China and is the country's biggest city and financial hub. 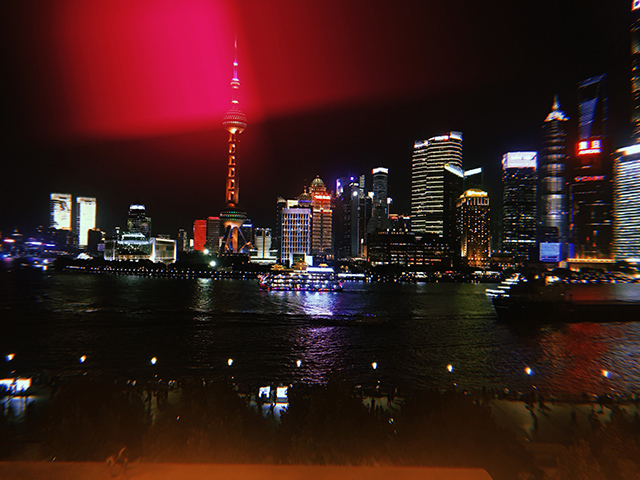 Its most popular destination is called The Bund, a bustling spot with a promising waterfront promenade where colonial-era buildings line the streets. 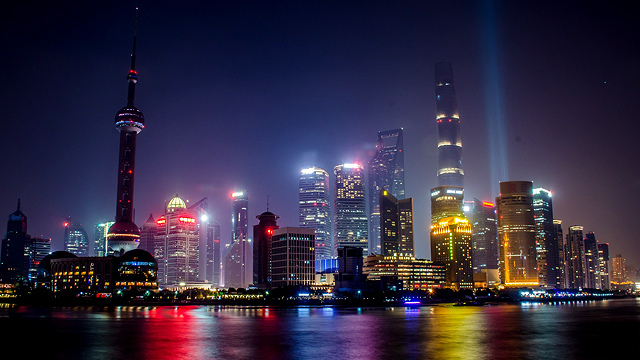 Just across the Huangpu River is a modern cityscape that includes skyscrapers like the Shanghai Tower and Oriental Pearl TV Tower, which is known for its pink spheres. 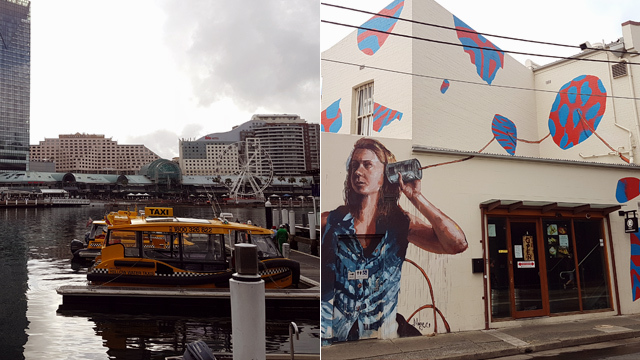 Here are some of the must-see spots you have to visit, especially if it's your first time in this energetic city. M on the Bund by restaurateur Michelle Garnaut was one of the first restaurants to sprout along the waterfront promenade before The Bund strip was lined with hot spots for wining and dining. The restaurant has one of the best views of the Shanghai skyline. Foreign expats love eating here for its simple yet topnotch fusion of European, North African, and Australian flavors. Pro tip: Reservations are encouraged. The tables near the the terrace are best for enjoying the scenery. M on the Bund is at 7/F Nissin Shipping Building, No. 5 The Bund, Shanghai. Cantonese food served at Sense 8. 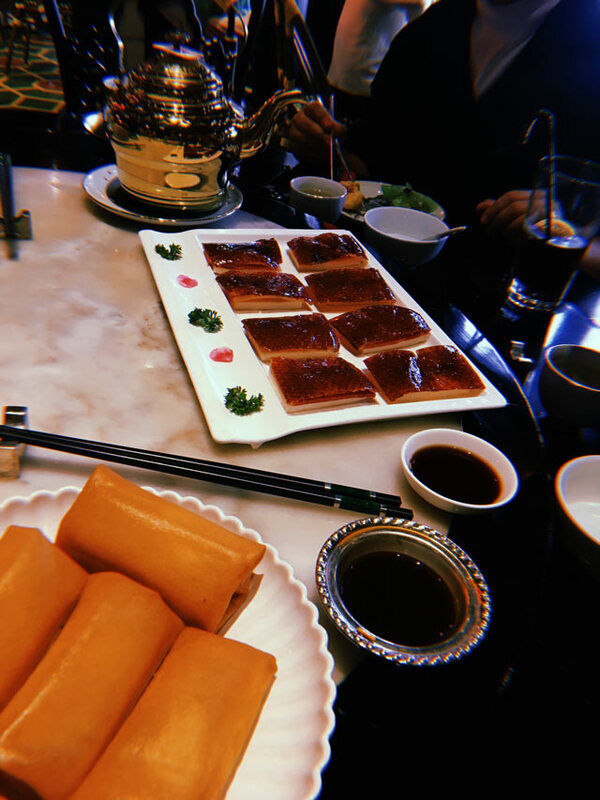 This Cantonese restaurant found in Xin Tian Di is a nod to Hong Kong's famous old-school tea and dimsum house, Luk Yu, which was originally located on Stanley Street. It boasts luxurious and opulent interiors like intricately carved wooden decors that are actually replicas of antique furniture from Beijing's Imperial Palace. Reservations are a must. Sense 8 is at No. 8, Lane 181 Taicang Lu, near Huangpi Nan Lu, Shanghai. Canton Table is a restaurant not only known for its chic and modern interiors, but also contemporary Hong Kong-style dishes. Its head chef is Master Chef Eason Man, who is known for his knowledge of traditional Cantonese cuisine. With his expertise, he brings diners to a whirlwind of delectable dishes set in a modern space that merges Art Deco style with an amazing panoramic view of Shanghai Bund. Before dining, check out the syrup art maker by the entrance that turns sweet syrup to hard candy! And watch for huge portraits and floral paintings that are IG-worthy. Canton Table is at Three on the Bund, 5/F 3 Zhongshan Dong Yi Lu, near Guangdong Lu, Shanghai. The Fellas, a newly-opened rooftop bar, is a cozy place to be when you just want to bond with friends. Drinks are best enjoyed at their wrap-around terrace. The Fellas is at 7/F 7 Yan'an Dong Lu, near Zhongshan Dong Yi Lu, Shanghai. Glam Bar is conveniently located just across M on the Bund restaurant. It's an IG-worthy space you can hang out in before or after dinner. Its mismatched interior boasts its owner's eclectic collection of furniture and art pieces. This speakeasy bar also offers a cool jazz and funk music running in the background as you enjoy the Bund view. M Glam is at 7/F Nissin Shipping Building, No. 5 The Bund, Shanghai. Nanjing Road can be likened to the shopping stretches of Myeongdong in South Korea or Fifth Avenue in New York. It is a 5.5-kilometer premier shopping street that starts at the Bund and ends at the junction of Jing'an Temple and West Yan'an Street. Fashion aficionados will rejoice at the highly pedestrianized shopping street where modern malls are found inside old colonial-era buildings. Shopping boutiques and beauty stores are also found on the strip as well as food stalls and traditional stores (selling silk goods, jade, and many more) where you can purchase your pasalubong. Nanjing Road is at Huangpu District, Shanghai. If you're looking to treat yourself with a dose of luxury shopping, IAPM Shopping Mall is worth a visit. Have fun exploring this upscale mall that houses many international maisons like Prada, Gucci, Miu Miu, Dolce & Gabbana, Alexander McQueen, Alexander Wang, Chloé, Sandro, Balmain, and Michael Kors. You can also find Zadig & Voltaire, Marimekko, Fedon, Muji, Onitsuka Tiger, Aigle, and Nike in this mall. IAPM Shanghai is at 999 Huaihai Zhong Lu, near Shanxi Nan Lu, Shanghai. Xin Tian Di is another shopping district. It's an outdoor mall development which incorporates traditional stone buildings called shikumen. 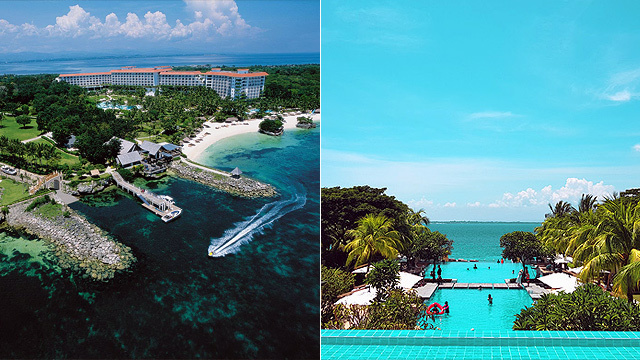 This place is popular for its perfect marriage of old and new and East and West. 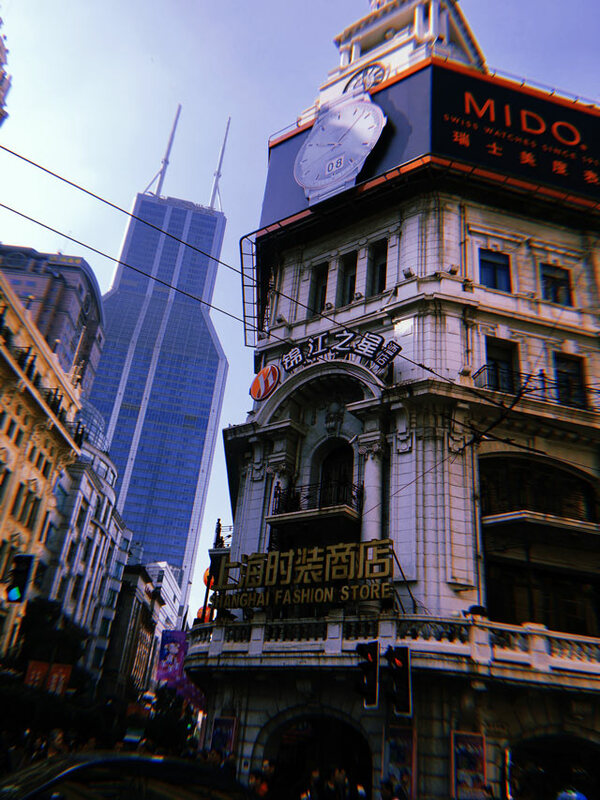 Xin Tian Di preserved its antique brick walls, tiles and exteriors, reminiscent of old Shanghai, while the inside boasts modern malls, restaurants, bars, and cafes. Xin Tian Di 123 Xingye Rd, XinTianDi, Huangpu Qu, Shanghai. 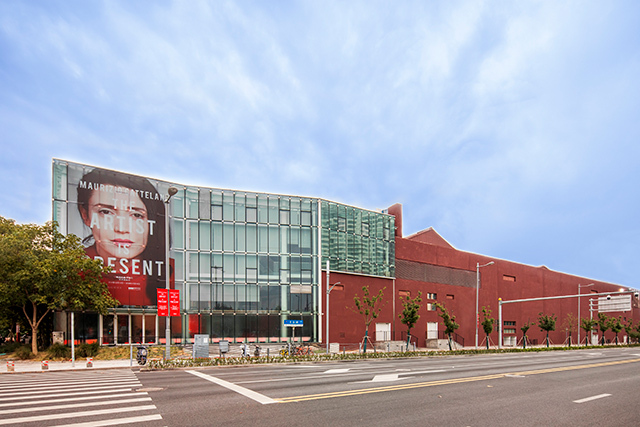 The Yuz Museum is one of the modern architectural and privately owned sites to grace The Bund area. It hosts exhibitions sourced from the owner's personal massive collection of contemporary art. As of writing, it showcases Maurizio Cattelan's The Artist Is Present exhibit. Yuz Museum is at 35 Fenggu Lu, near Longteng Avenue, Shanghai. You can take a look at one of the five Gucci-commissioned art walls around the world in Shanghai. 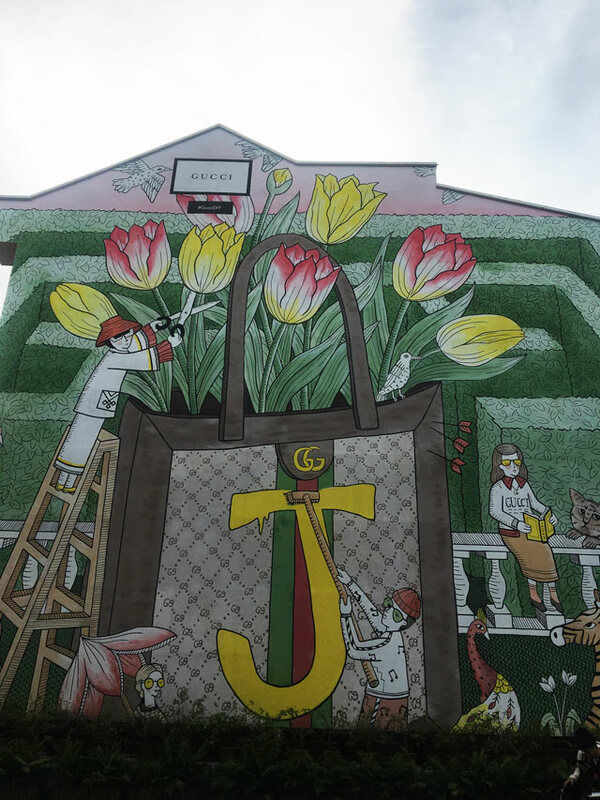 Artist Jayde Fish created a Guccified mural filled with whimsical scenes in Shanghai and adorned with floral illustrations. Gucci Art Wall is at Fengsheng Li, Jing’an District, Shanghai.